The Times and Sunday Times Good University Guide is considered the most important ranking guide of UK universities in the country. The newspaper also release yearly awards for leading universities, and in 2017 Lancaster University was crowned the University of the Year for 2018. The University also rose three places to sixth overall in the UK University Rankings, marking its highest ever position. So what makes Lancaster University so special? 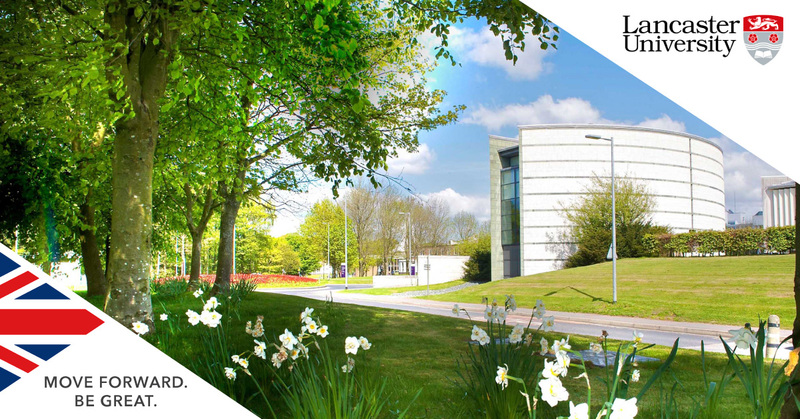 Learn five things about Lancaster University below and arrange a free consultation with our international application experts to begin your application to study in the UK today! Lancaster is ranked in the top ten in the UK’s three major league tables – The Times & Sunday Times (6th), Guardian (9th) and CUG (8th) - as well as being named the Best University in the North West and being the Best Campus University in the UK. Lancaster is also ranked 131th out of over 1000 universities in the 2019 QS World University Rankings, and 150th in the Times Higher Education World University Rankings. Lancaster is one of the few universities in the UK which runs a collegiate system. A collegiate system is where each college is self-governing and financially independent, but is related to the central university as a whole. Lancaster has eight undergraduate colleges, and one postgraduate. The collegiate system has helped to forge a strong sense of identity and loyalty among students at the University, and continues to be a distinctive feature of student life at Lancaster. The 2016 National Student Survey showed that Lancaster students are among the most satisfied in the UK, with the University achieving a 91% score. In addition, 85% of graduates are in professional jobs or postgraduate study six months after leaving! Lancaster has spent £450million on its campus since 2002 and is the eighth biggest spender on facilities in the UK. The University has invested heavily in its campus, including eco-friendly student residences and this is just one of the reasons why it has won the Best Student Halls award for seven of the past eight years (National Student Housing Awards). With campuses and university partnerships in Ghana, India, China, Malaysia and many more, it is not uncommon for students who follow a flexible degree structure in their first year to spend time studying abroad in different parts of the globe. Lancaster University has an alumni network of over 130,000 alumni in 183 countries worldwide. If you are interested in learning more about studying at Lancaster University, why not visit us in London or Manchester for a free consultation? Appointments are also available via Skype, so get in touch today.